Fresh, crispy romaine hearts are seasoned and brushed with olive oil, then gently grilled. We then brush these beauties with our house-made Caesar dressing and top it with a Pecorino Romano crisp. At Tony’s we know how to grill, even our salads! 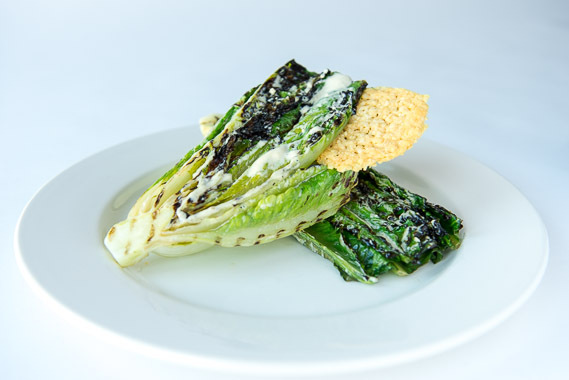 Try this variation of our Caesar salad; grilling imparts a wonderful char and smoky flavor to these crisp romaine halves. Enjoy this wonderful salad before one our famous steaks or amazing seafood. 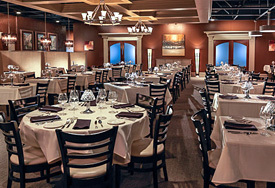 I crave the grilled caesar salad! !